The Association has been active in the North Dakota state legislature on issues like statutory liens, the central notice system on liens and crop mortgages, storage rates, licensing and bonding, and more. It works closely with the Public Service Commission which regulates grain elevators. The goal of both is a healthy industry serving its customers with integrity. NDGDA, MGFA and SDGFA has teamed up with the National Grain and Feed Association for our annual Safety, Health & Environmental Conference. 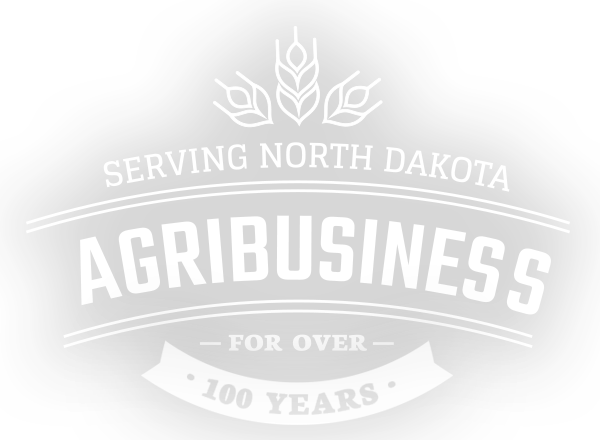 This event is hosted by the Quentin Burdick Center for Cooperatives in partnership with the North Dakota Coordinating Council for Cooperatives.